House Majority Leader Daryl Cowles, R-Morgan. Eastern Panhandle lawmakers pointed out several accomplishments from this year’s legislative session during Thursday’s Berkeley County Chamber of Commerce wrap-up panel. Accomplishments like legislation to fight the state’s drug epidemic and one to increase broadband access. But a $500 million budget gap still looms. 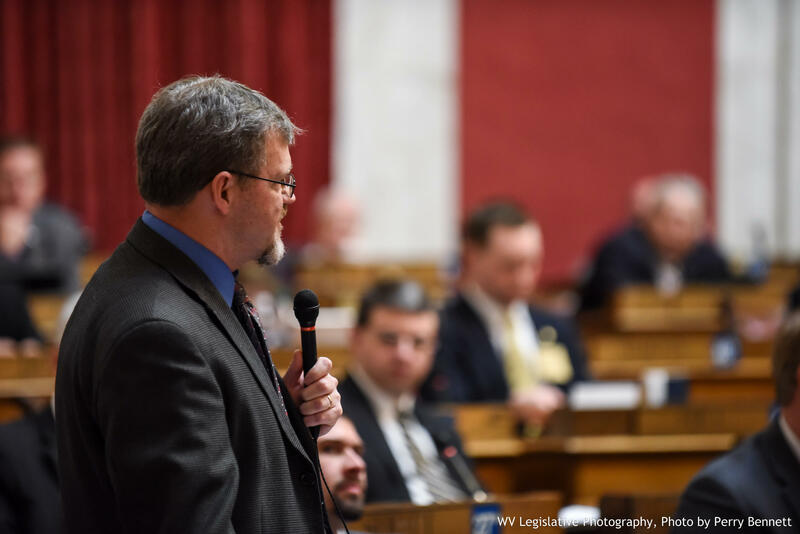 House Majority Leader Daryl Cowles, of Morgan County, says despite all the back-and-forth on the budget, he feels a budget deal is within reach. Governor Jim Justice announced Wednesday evening he would call back the West Virginia Legislature on May 4 for a special budget session. Lawmakers have until June 30 to pass a balanced budget, or the state faces a government shutdown. 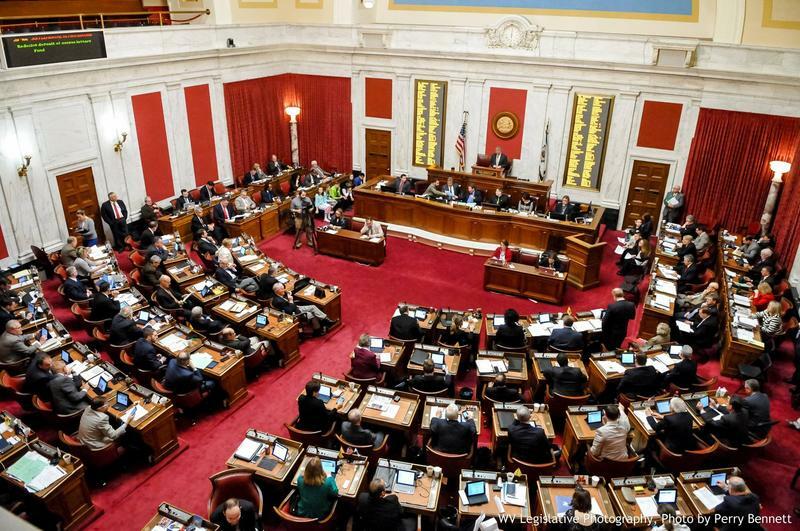 Nearly two weeks after West Virginia's Democratic governor vetoed the state budget approved by the Republican-controlled Legislature, negotiations have yet to resolve disagreements on tax changes and spending cuts. However, Gov. Jim Justice says he'll call legislators back to a special budget session "soon."